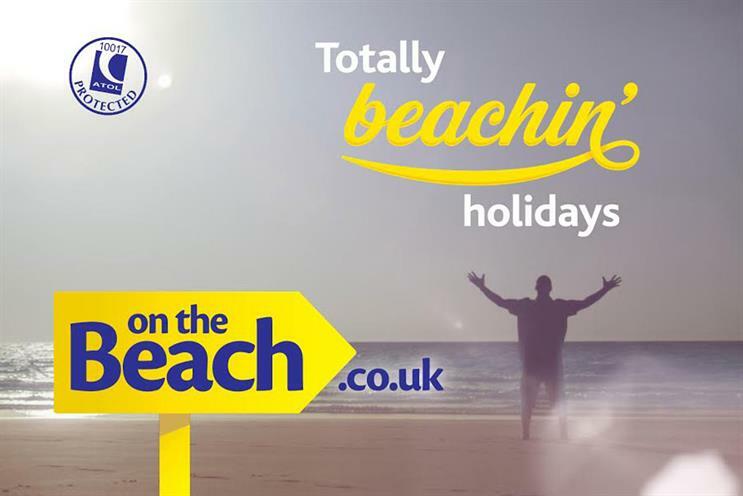 On the Beach, the online holiday retailer, has appointed the7stars to its media planning and buying account. The7stars won the account after a competitive pitch and will begin work immediately. The incumbent is MediaCom North. On the Beach was founded in 2004 and specialises in short-haul packaged beach holidays. It is hoping to become the UK’s leading online retailer of beach holidays, having last week completed a £240 million IPO. The company, headquartered in Cheadle, Cheshire, placed 52 million shares priced at 184 pence each, raising £90.2 million. Tanasè Rivers, the brand manager at On the Beach, said: "In a little less than eleven years, we have established On the Beach as one of the UK’s leading online retailers of beach holidays. "Our highly differentiated business model and superior technology platform has been core to the success of the business. "Partnering with the7stars marks an exciting milestone in the company’s brand development and we look forward to working with them in support of our ambition to become the UK’s leading online retailer of beach holidays."